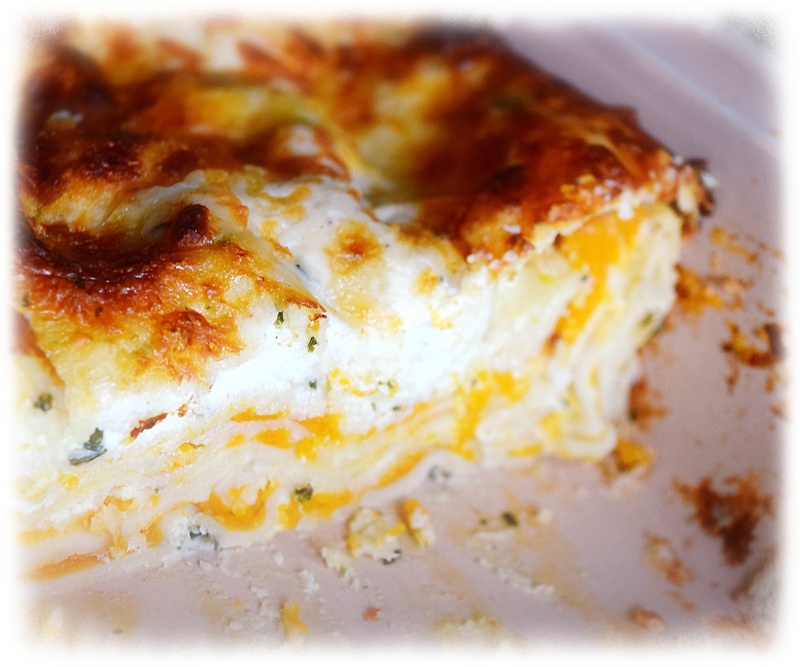 Fantastic fall food ideas that can leap onto a Thanksgiving menu for a little change in your celebration feast…with so many recipes out there for a festive butternut squash lasagna it is hard to ignore a new suggestion after tasting this lasagna that goes well with any kind of poultry and pork. Giada’s recipe is easy especially when one uses the Instant Pot method for cooking the squash halves or peeled and cubed which takes about 12 or so minutes to cook and a slow release after 7 or so minutes. I loved the basil bechamel that lends a garden fresh taste to the lasagna, but I found that I needed a bit more squash puree and about another cup of the bechamel. Heat the oil in a heavy large skillet over medium-high heat. Add the squash and toss to coat. Sprinkle with salt and pepper. Pour the water into the skillet and then cover and simmer over medium heat until the squash is tender, stirring occasionally about 20 minutes. Cool slightly and then transfer the squash to a food processor. Add the amaretti cookies and blend until smooth. Season the squash puree, to taste, with more salt and pepper. Melt the butter in a heavy medium-size saucepan over medium heat. Add the flour and whisk for 1 minute. Gradually whisk in the milk. Bring to a boil over medium-high heat. Reduce the heat to medium and simmer until the sauce thickens slightly, whisking often about 5 minutes. Whisk in the nutmeg. Cool slightly. Transfer half of the sauce to a blender*. Add the basil and blend until smooth. Return the basil sauce to the sauce in the pan and stir to blend. Season the sauce with salt and pepper, to taste.